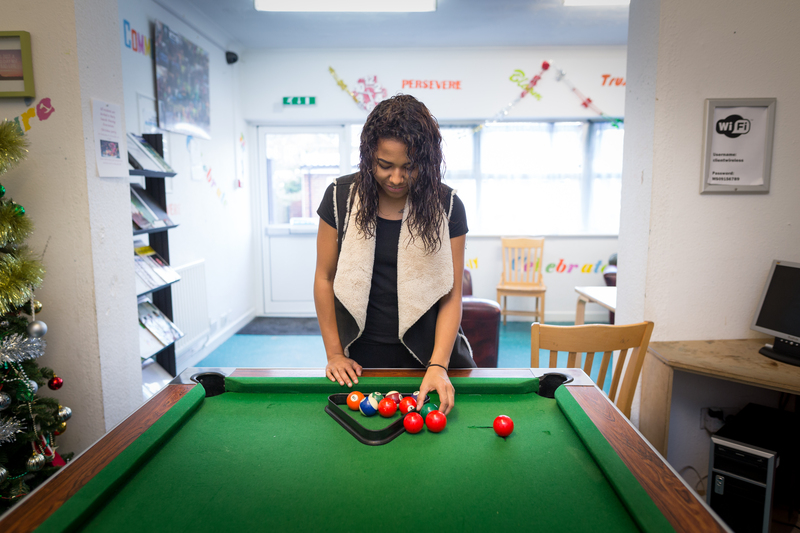 Mary Seacole Housing Association provides supported accommodation for single homeless people, those with complex needs and those who feel at risk within society. 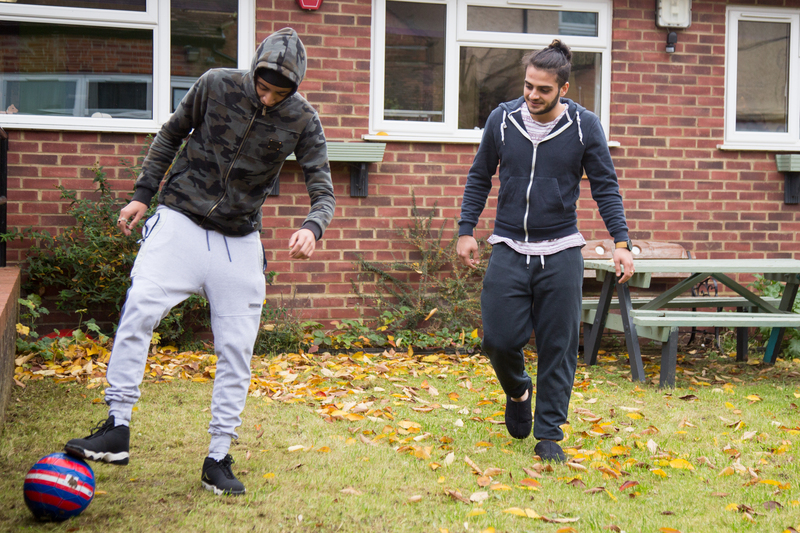 We operate a range of accommodation services, from supported hostels, through to semi-independent housing, to help people at every stage of their journey into independence. 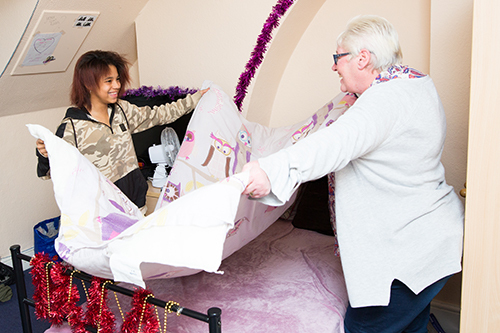 We believe that a safe, stable and supported living environment is central to this. 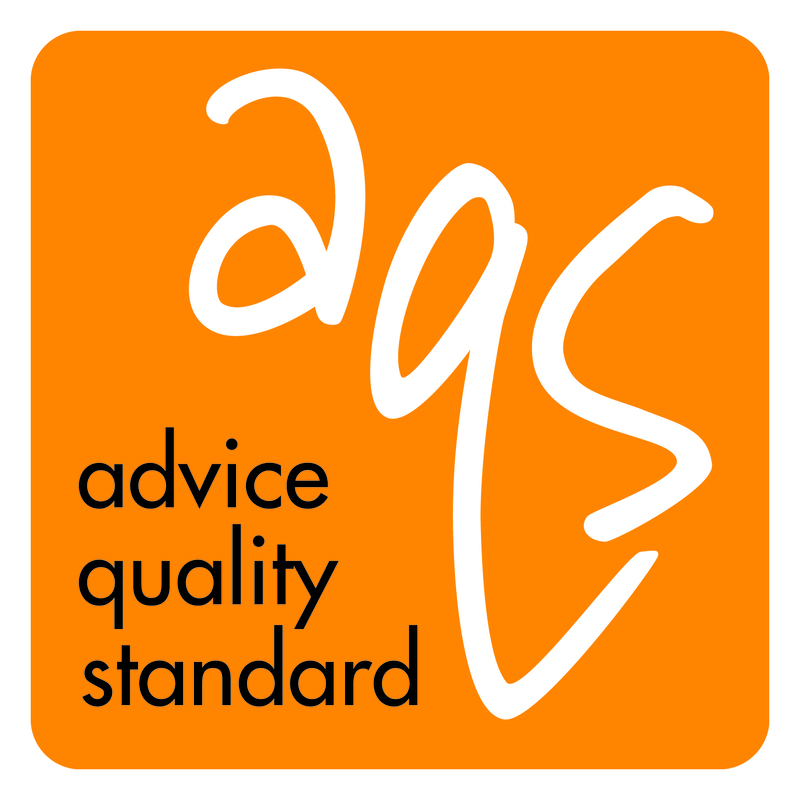 We always take into consideration the needs of clients when allocating their accommodation and will support them with advice, guidance and encouragement. 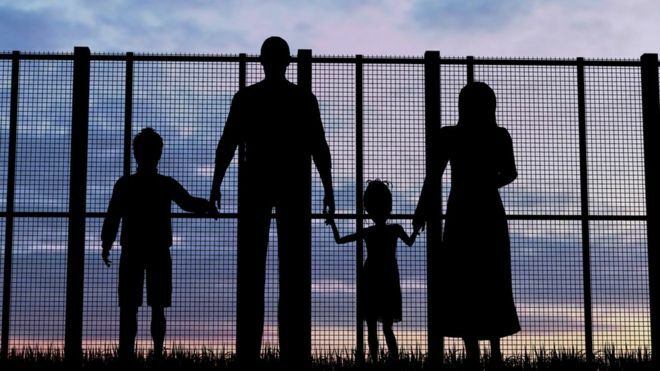 Their accommodation is a safe, warm, welcoming foundation from which they can start to rebuild their goals and aspirations for an independent, bright future. We have ten properties based in the Luton area. Each one offers quality, fully furnished single bedrooms along with shared catering, living and social areas. Within these environments we encourage residents to cooperate, mix together and support each other for the common good. 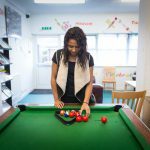 Mary Seacole House provides accommodation for clients between 16 and 25 years. Residents are supported 24 hours a day with a full range of activities along with training sessions in our dedicated Training Unit. Seacole House provides accommodation for single men who are more independent and aged 18 to 60 years. Stewart House provides accommodation for clients that are ready to be more independent. There are 8 single rooms and a single room with ensuite facilities for a person with special physical needs. 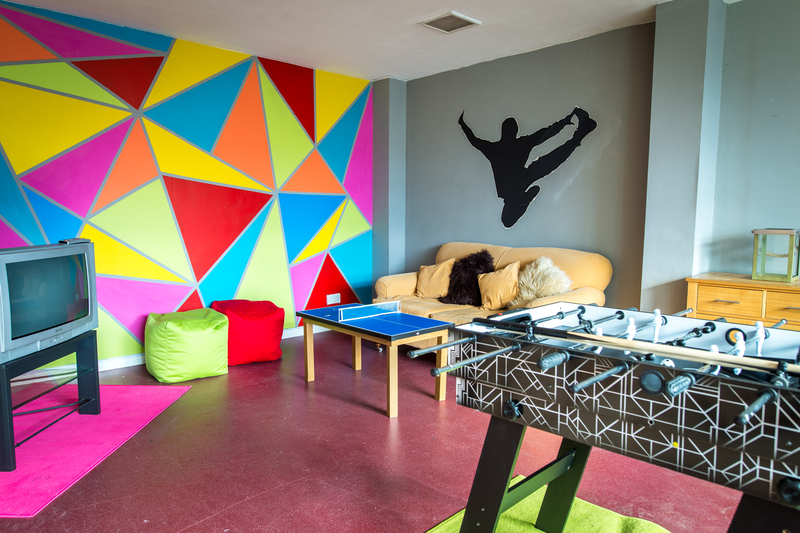 This house provides accommodation for young people aged 16 to 25, who are ready to be more independent, before moving into their own accommodation. 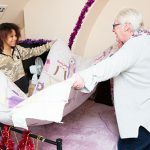 Ashburnham House offers supported accommodation for females with complex needs aged between 18 to 65. 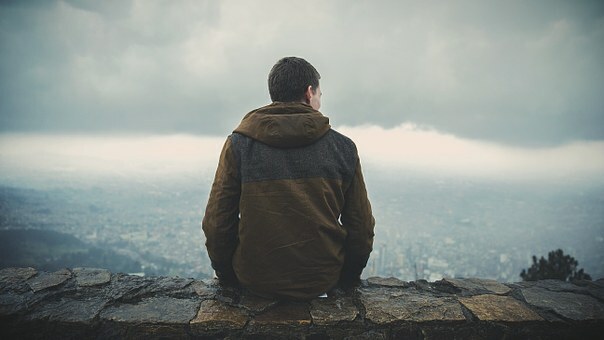 All our clients are referred to us through agencies such as Social Services, Probation Service, Youth Offending Team, Benefits Agency, Luton Borough Council’s Homeless Department and other voluntary organisations. More than bricks and mortar.